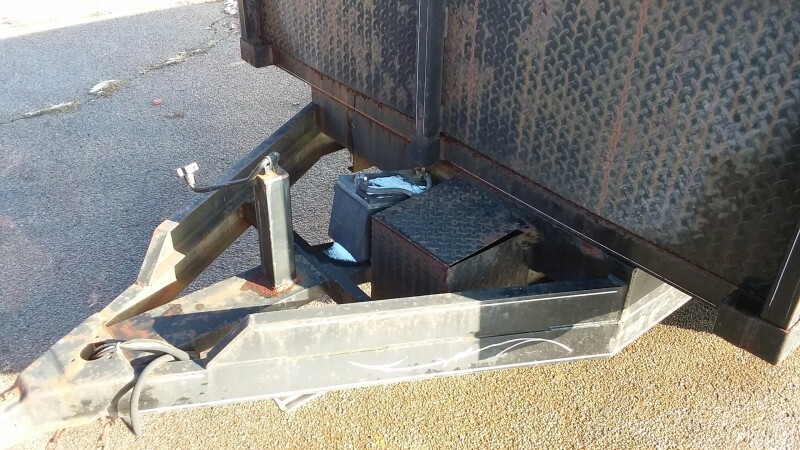 item is in "AS IS CONDITION"
ICI does not warranty the condition of the trailer. 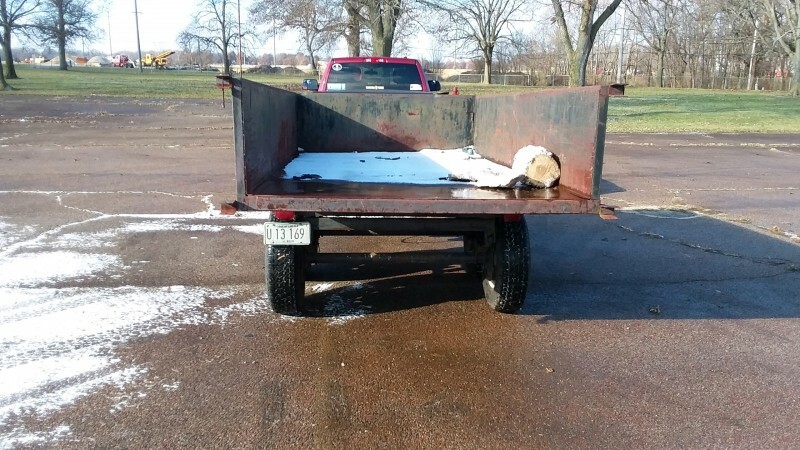 Winning bidder is responsible for removal of trailer. Winning bidder is responsible for pickup and removal of all items. Warehouse Staff are not responsible for loading items. Information contained in this posting is as known to us. Additional information may not be available or be able to be provided. 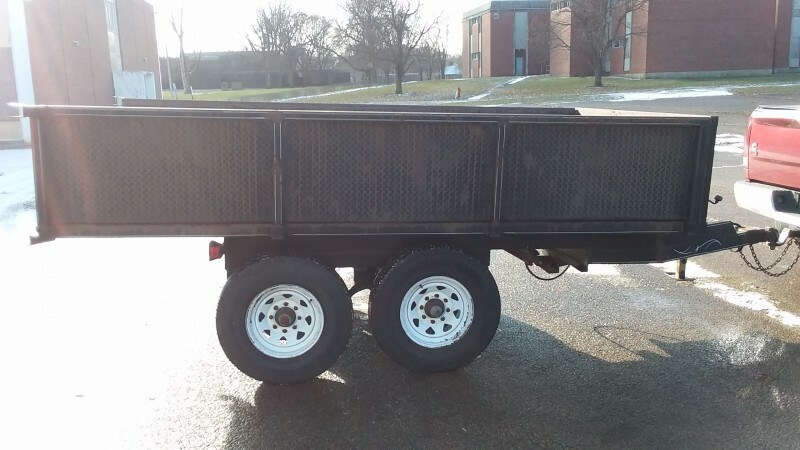 Other items that may be pictured are not part of this auction unless detailed in the listing. 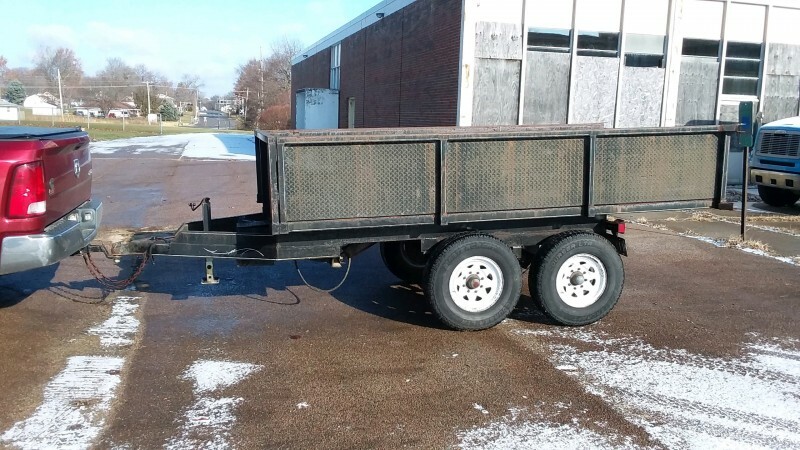 Preview and Pick up for this auction is from 9:00am- 2:00pm Monday thru Friday, except for State Holidays. NO PREVIEW OR PICK UP WILL BE ALLOWED WITH OUT PRIOR APPROVAL!! Winning bidder is responsible for the removal/shipping of item/items. *The State of Illinois iBid will not process Credit Cards on site. It is the customer’s responsibility to bring a copy of the PAID invoice to pick up this property. C) Illinois Correctional Industries will notify CMS of Failed/Delinquent payment subjecting bidder to being banned or suspended from the CMS Ibid site. 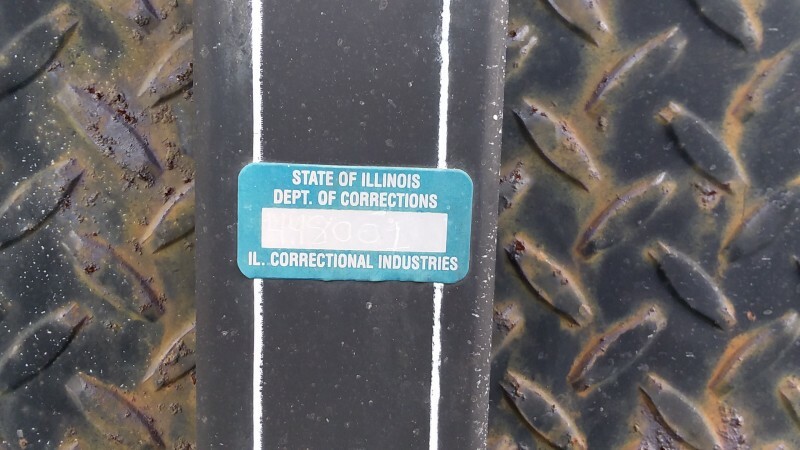 THE ILLINOIS DEPARTMENT OF CENTRAL MANAGEMENT SERVICES AND ILLINOIS DEPARTMENT OF CORRECTIONAL INDUSTRIES WILL NOT PERMIT DELINQUENT PAYMENT OR PICKUP OF IBID MERCHANDISE. ALL UNPAID/UNCLAIMED ITEMS WILL BE RESOLD AND ABOVE PENALTIES SHALL BE IMPOSED ON DELINQUENT BIDDER. WHEN BIDDER MAKES PAYMENT BUT FAILS TO PICK-UP AWARDED PROPERTY, NO REFUND SHALL BE GIVEN! ALL UNPAID/UNCLAIMED ITEMS WILL BE DISPOSED OF OR RESOLD AFTER A PERIOD OF 10 DAYS FROM AUcTION END DATE. WHEN BIDDER MAKES PAYMENT BUT FAILS TO PICK-UP AWARDED PROPERTY WITHIN 10 DAYS FROM END OF AUCTION ITEMS WILL BE DISPOSED OF OR RELISTED., BIDDER WILL NOT RECIEVE A REFUND. Payment for this item may be made online with a Visa or Mastercard credit card only, you can log in and click 'MY DASHBOARD', then click 'Invoicing' then click 'Purchases'.